We’ve all been there. It’s Monday morning, and you’ve run out of lives to continue playing the endless “snooze” game with your alarm clock before peeling yourself off the bed and preparing for work. Adding to the equation is a sore throat the likes of which you’ve never experienced, ultimately leading you to the unfortunate detour to the nearest urgent care before heading into work. Hours are then spent in a packed room, waiting for an evaluation that may only last a few minutes to finally receive a prescription for an antibiotic. 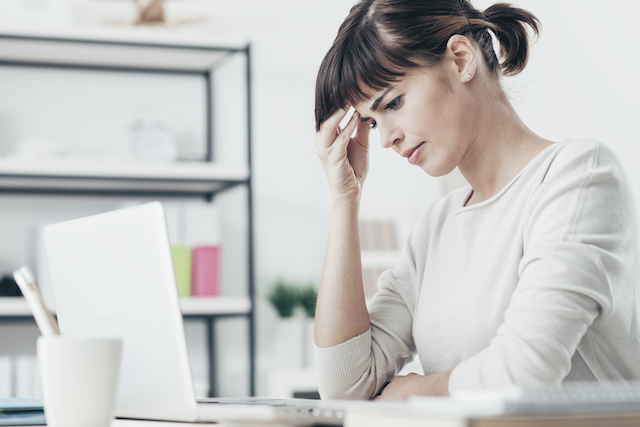 Employers understandably dread this common scenario, as an employee stuck in this process equates to lost productivity and characteristically costly medical encounters. Consequently, telemedicine services are quickly gaining popularity with employers looking to optimize the throughput of their workplace. In 2016, an annual survey conducted by the National Business Group on Health (NBGH) cited 70% of employers in the U.S. offering telemedicine services in their health benefits package. 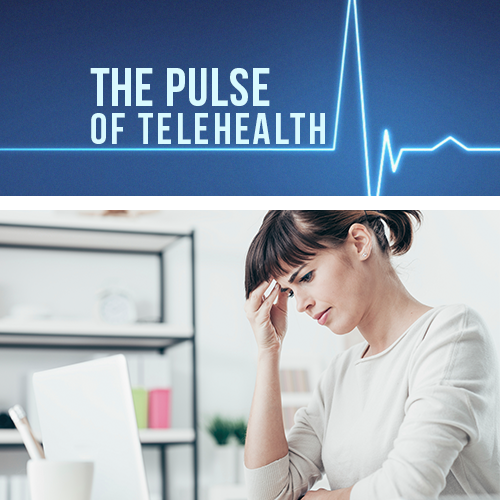 Another recent study by the NBGH shifts that figure up to an anticipated 90% in 2017, further illustrating the tangible shift towards telehealth utilization in the workplace. 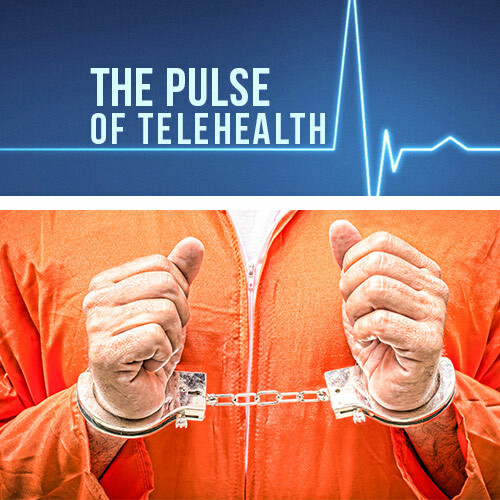 These projections have been complimented by an increasingly more tolerant stance taken by state legislatures in accepting telehealth services. 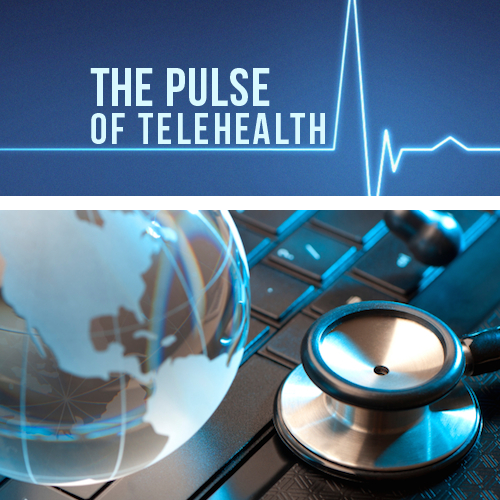 The Texas Association of Business is a strong example of a group representing state employers that has recently joined pro-telemedicine lobbying efforts in a state often associated with some of the most stringent telehealth laws. You can’t blame them either, given how much time and money there is to be saved by sending employees to an online service for their low-acuity ailments rather than an expensive trip to the ED. 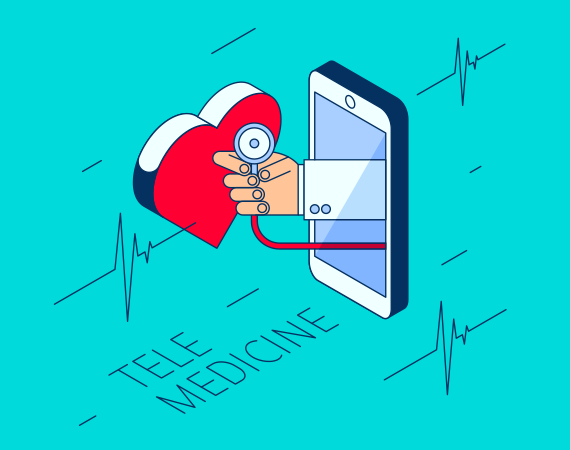 Although some employers surmise that it may take a while to catch on, there is truly an undeniable shift towards a more accessible and efficient future in telemedicine.